Losing weight can be a challenge if you don’t know how to do it properly. Taking weight loss pills alone just won’t cut it. In fact, there are unhealthy weight loss regimens you don’t know you’re making and is causing more harm than good. Read on to find out more. “Many popular eating plans will give only sketchy maintenance advice, and some none at all, so it’s little wonder many of us flit from one diet to the next when weight plateaus or starts to creep back. But abandoning one diet plan to leap straight into another will throw your body into confusion and set you on a destructive downward spiral of yo-yo dieting. Frustratingly, studies show this often leads to more and more weight gain over time as the body clings onto calories and the mind gets caught-up in an increasing sense of failure. If you are looking to lose weight and thinks that not eating breakfast can help you achieve this goal, think again. This is one of the biggest mistakes you can commit. In fact, it has the opposite effect. Here’s what happens to your body when you skip breakfast. Most of us are guilty of doing this. We want to see results right away. However, experts do not recommend doing this. “Weight loss doesn’t happen overnight. And certain activities, foods, and drinks can cause it to look, on the scale, as you’ve gained or lost weight. 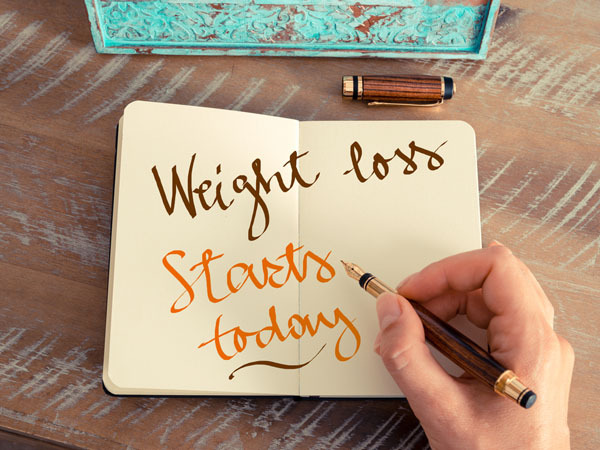 You won’t see major changes from day to day, and checking the scale this frequently can actually do more harm than good to your mental state. In all reality, according to a 2008 study, you can only expect to lose one to two pounds per week. And you won’t see those results from day to day. Similarly, a different study found that new diets low in sodium and carbohydrates can make it look like you’re losing a lot of weight fast but that’s just due to glycogen storage fluctuations. Here at Dr. Amauri Wellness Centre, our Naturopath Toronto Doctor, , ND, will work with you so you can come up with diet and lifestyle modifications that may help you reach and maintain your ideal weight. Call (416) 922-4114 to schedule a free 15-min complimentary in-person consultation. This entry was posted in Naturopathy and tagged health, health tips, naturopath toronto, naturopathic doctor, naturopathic medicine, naturopathic practitioner, naturopathy, toronto naturopath.